During and after the 2004 and 2005 hurricane seasons, Tower Hill processed 135,000 claims with a total payout of $2.2 billion. More than 400 Florida-based employees, including 100+ Claims professionals, are available to respond in the event of a major disaster. Most employees were with Tower Hill through the 2004 and 2005 hurricane seasons, so they know what it means and what it takes to rebuild! We have been insuring properties in Florida for 40 years; we understand the unique challenges of the region. 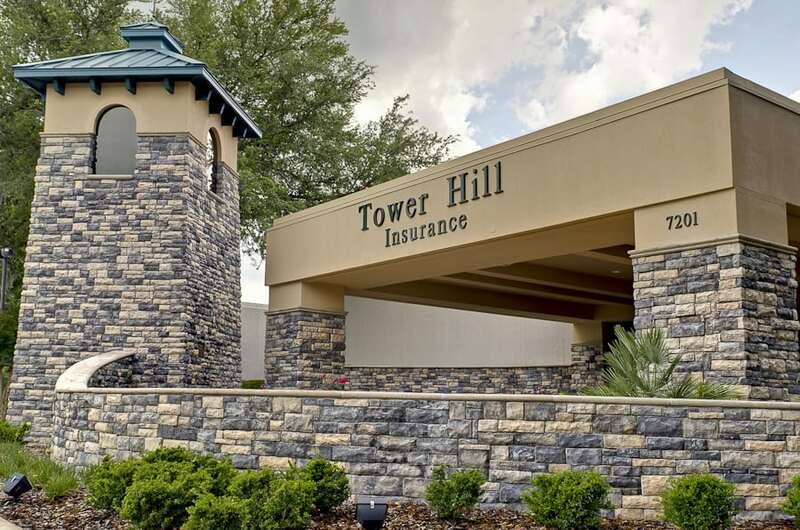 Insurance companies have left the Florida home insurance marketplace after every hurricane season, while Tower Hill has continued to grow. Read more about Tower Hill Insurance or get an instant quote to experience firsthand the Tower Hill Advantage.